Pyoderma gangrenosum is associated with many systemic diseases, including SLE. 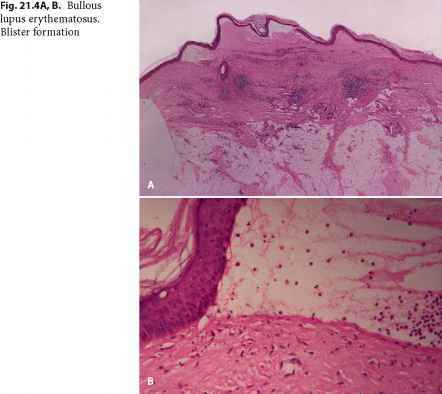 The first reported case with coexisted pyoderma gangrenosum is the patient described by Olson in 1979. This association has been rarely reported, and all of the cases are not precise toward the condition of pyoderma gangrenosum (see Pinto et al.